Date: Friday, March 27, 2009. Time/Location: Buses will start loading at America's Center in St. Louis, MO at approximately 7pm. Half of the buses will go to FearFest first and then Necropolis, the other half will do the opposite. The last bus will leave the attraction at 11:00 PM, returning to America's Center. Driving time between the convention center and the haunted attractions is approximately two hours, each way. 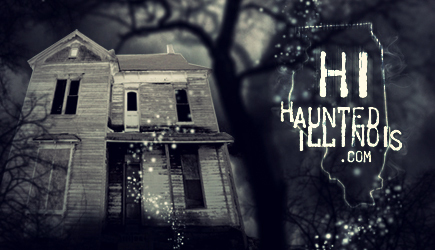 Both haunted attractions are located in Columbia, Missouri. $65 Per Person: The complete package. Tour of both haunted attractions, bus transportation and food for the bus trip is included. This tour is sponsored by ClicknPrint Tickets, Rogue's Hollow Productions, HHA, Hauntworld and Transworld's Haunt & Attractions Show.